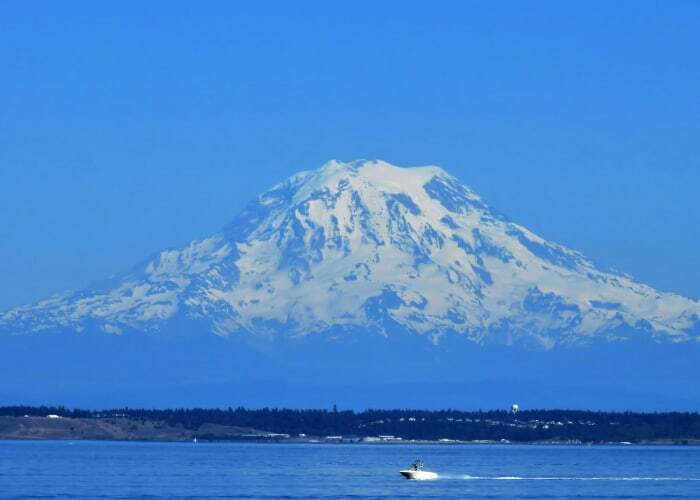 All our communities are located in the heart of friendly neighborhoods in Western Washington. You'll find shopping, public transportation and community services nearby. Your new home includes a full calendar of fun and engaging activities, transportation, and delicious meals. You’ll find friendly faces and helping hands around every corner. Gencare LifeStyle at Steel Lake is everything you could want in a retirement community. We have a sunny fitness facility, heated pool, bistro with fresh coffee, an active vitality center, and so much more. Come visit us and see all the amenities we provide.